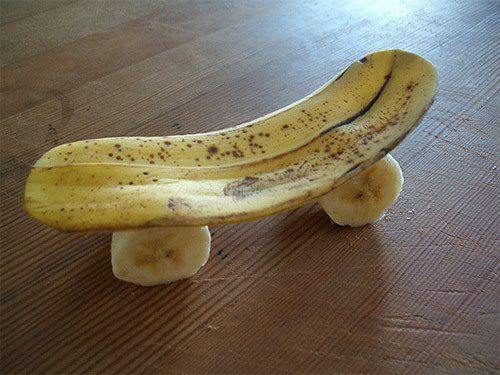 When I started the Vegan Skate Blog, I thought it would be fun to post pictures of fruits and vegetables in the shape of skateboards. Well, what can I say? There are no new ideas. 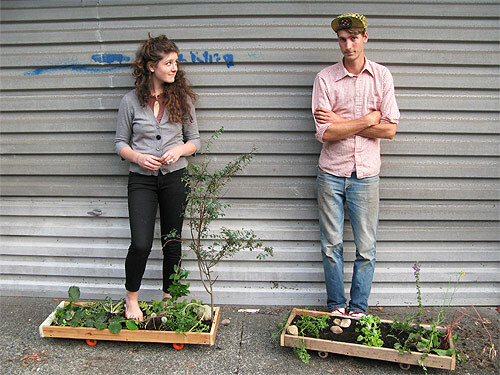 Hats off to you BOOOOOOOM for curating such an extensive post (though some of your submissions are a bit foul) of original skateboard creations. Also a dauphin of my cap to Christian Zenga and Jordan Huffman for making the only skateboard Mrs. Fakie will ever embrace. Truly the ultimate Vegan Skateboards!